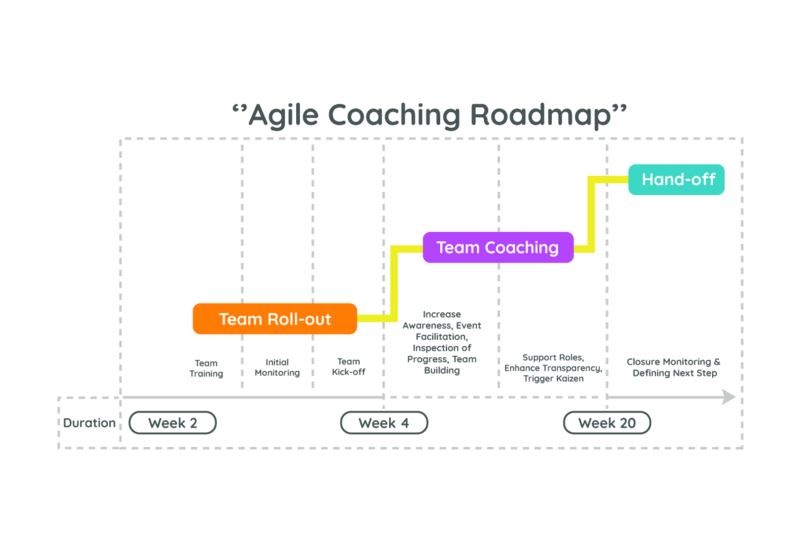 Throughout the Team Coaching process, the basic rules of team play and experimentation are used to form team that continuously learn and progress for the better through work by the specialist ACM Agile coach in close contact with the respective team. Correct metric selection and accurate measurements of the metrics are of critical importance to understand success of the experiments. Short cycles are preferred reduce the risk of error causing substantial damage and to swiftly achieve successful results . In this way, the teams observe the results of their decisions, and can take better decisions through verification of data. 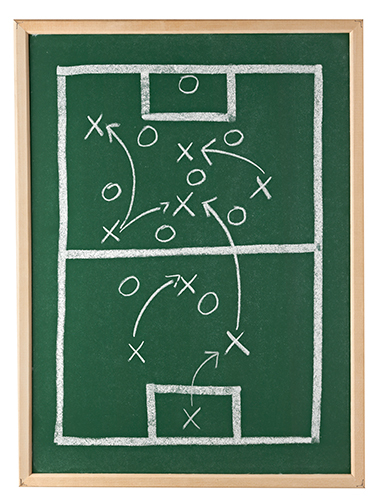 Continuity of the team play and experimental environment is supported throughout the process to ensure development of the team's decision-making self-confidence. Thus, once the coaching service come to an end, the organization will be experienced to improve its processes by itself and to be able to continue its development.